A top Ryanair executive has warned that flights could be cancelled if an agreement on the ‘open skies’ pact is not hammered out before next autumn. As part of the EU, UK planes can fly into any country signed up to the pact. But when we leave the EU, all flights involving open skies countries may have to cease if the UK has not become a signatory to the deal. The UK needs a bilateral agreement with Europe to stay in the open skies pact, but there are major obstacles to this happening. The open skies pact is linked to freedom of movement – one of the ‘red lines’ that Theresa May says is not negotiable in the Brexit talks. 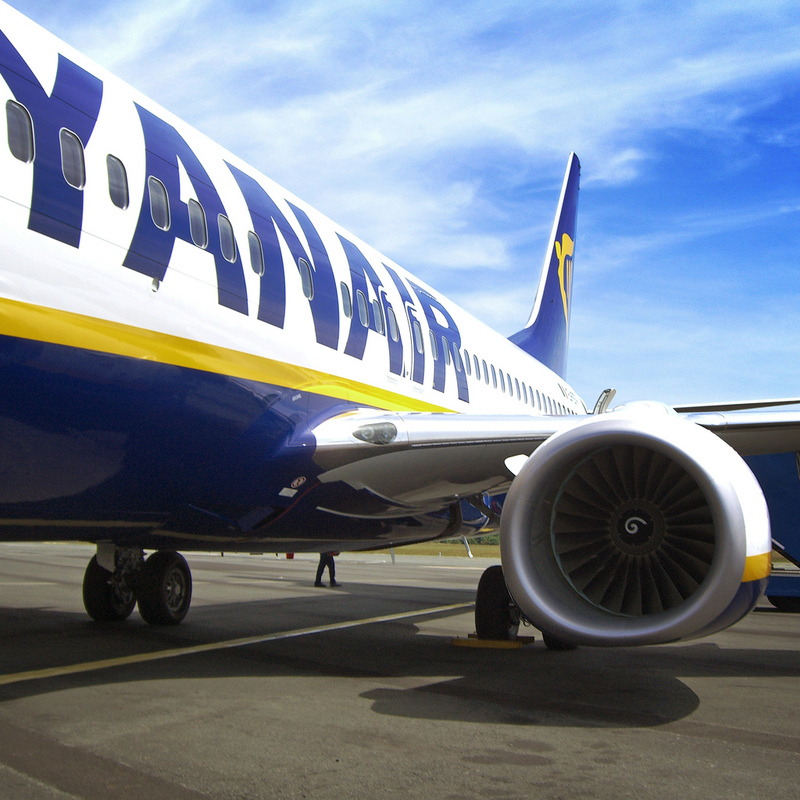 Neil Sorohan, Ryanair’s chief financial officer, said the UK could become a “no-fly zone” if agreement is not reached before Brexit, due to the legal uncertainty created. Mr Sorahan warned that the chances of the UK remaining in the agreement appear “narrower by the day”. Ryanair warn that if agreement is not reached by autumn next year, they may have to relocate some of their UK-based planes to continental Europe, and cancel other flights altogether.